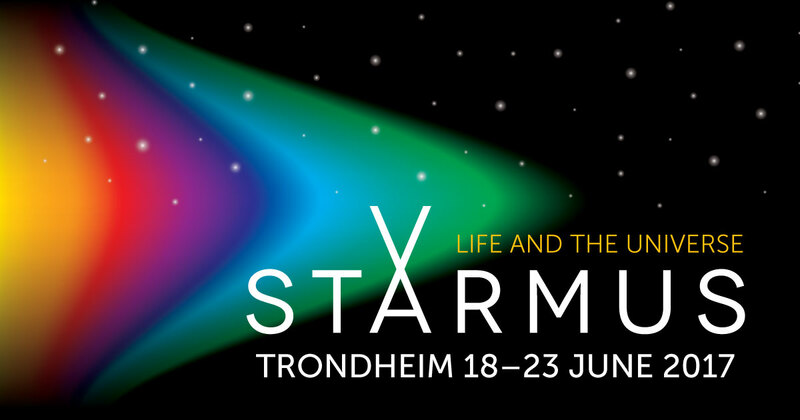 Nick Lane will be talking at Starmus Festival in Trondheim (Norway) tomorrow, June 22th, together with Stephen Hawking, Buzz Aldrin, Neil deGrasse Tyson, Oliver Stone and Larry King among others. The title of the is: Energy and Matter at the Origin of Life. You can watch the streaming here. Starmus IV is going to be the biggest Starmus festival yet: an international star-studded gathering of scientists, artists, musicians, writers, business leaders, and more; all coming together to celebrate science. It will be an exciting festival of talks, concerts, debates, parties, and learning.